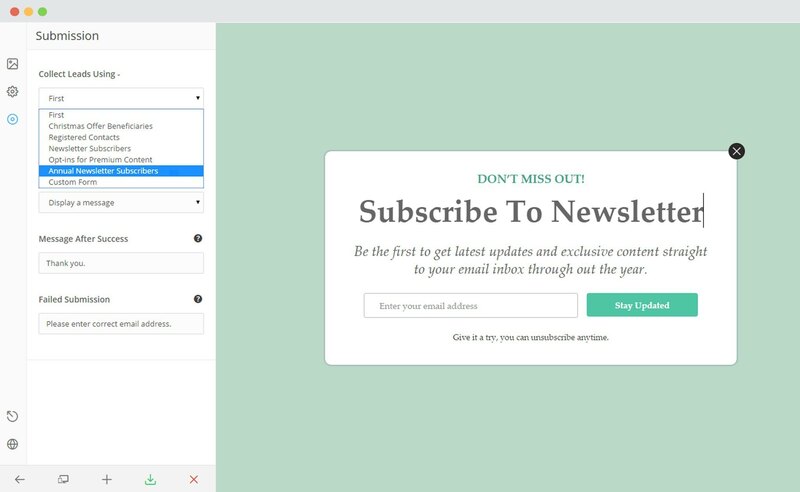 ConvertPlus is a WordPress popup plugin that can be used to create effective popups, opt-in and subscription forms. 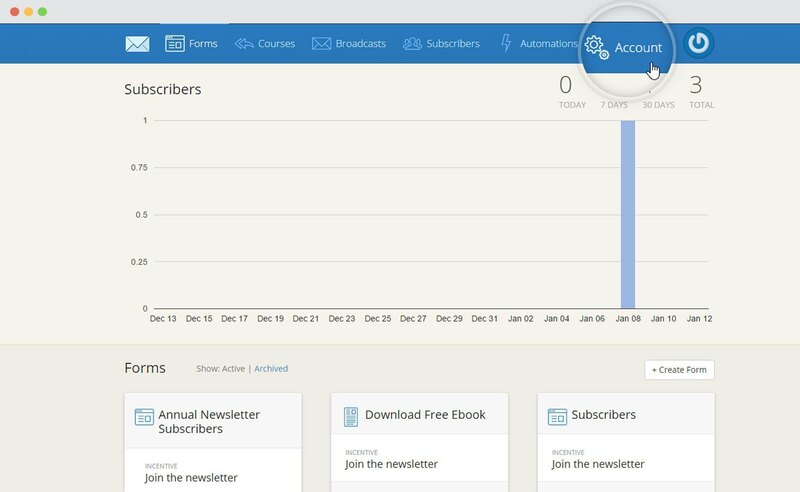 You can use these modules to capture leads and increase newsletter subscribers. 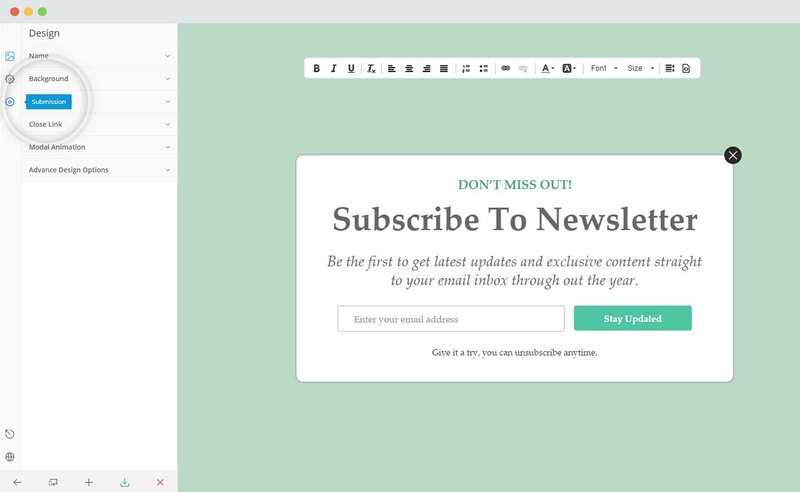 This popup builder comes with an inbuilt lead capture tool called Connects. 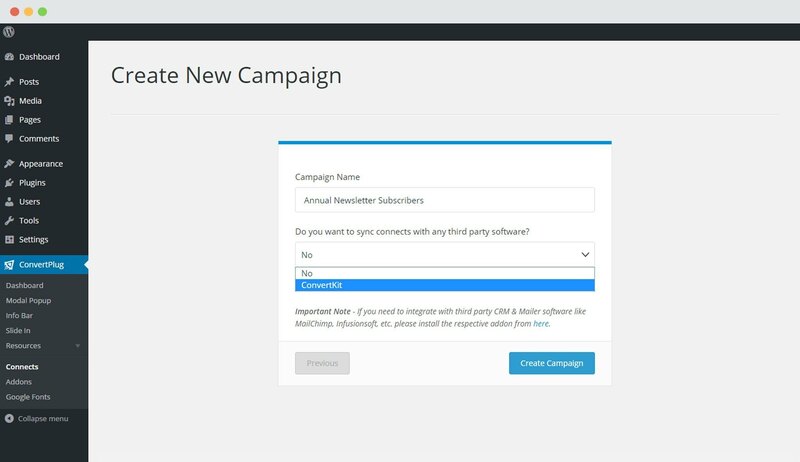 You can store and manage leads through Connects, or integrate ConvertPlus with a third party mailer of your choice. With a few easy steps, you can easily integrate ConvertPlus with ConvertKit. 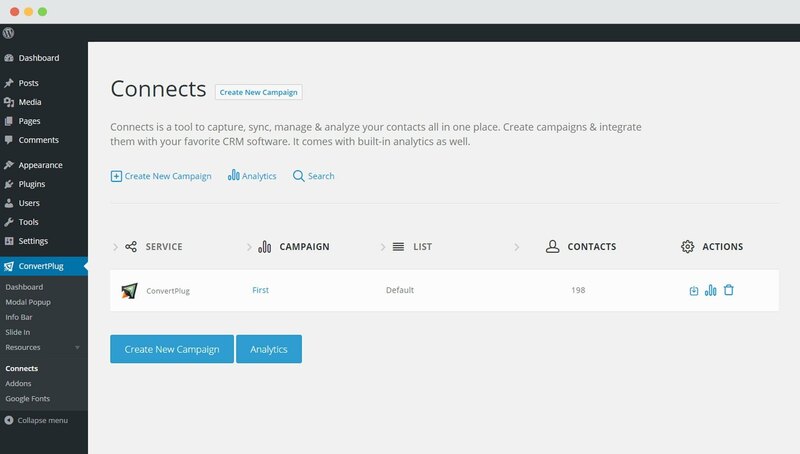 Capture leads with ConvertPlus and manage them with ConvertKit. 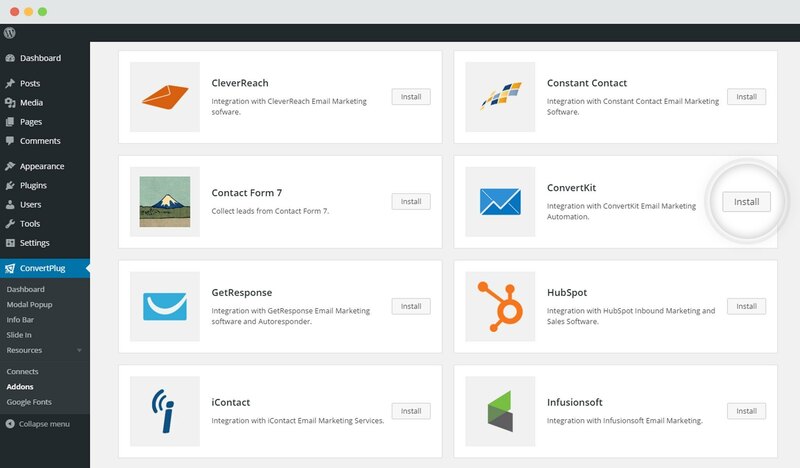 In order to integrate ConvertPlus with ConvertKit, you can follow the steps mentioned below. 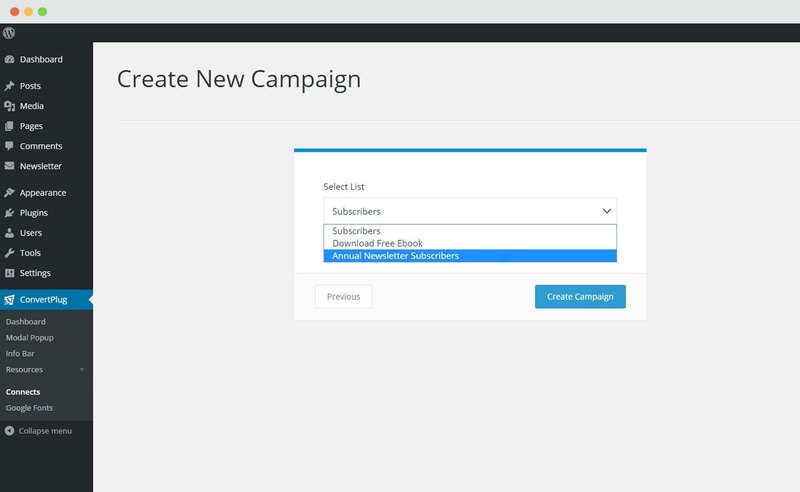 Select ConvertKit from the drop down below. ii. 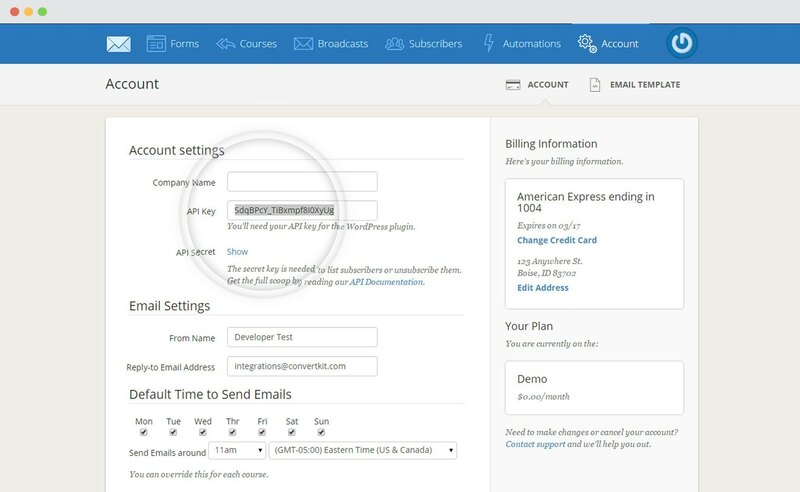 Create at least one form that can be integrated with ConvertPlus. How to find the API key and the API URL? Authenticate the account and select the list you wish to integrate with. Click on the create campaign button and see a new campaign being added to the Connects page.